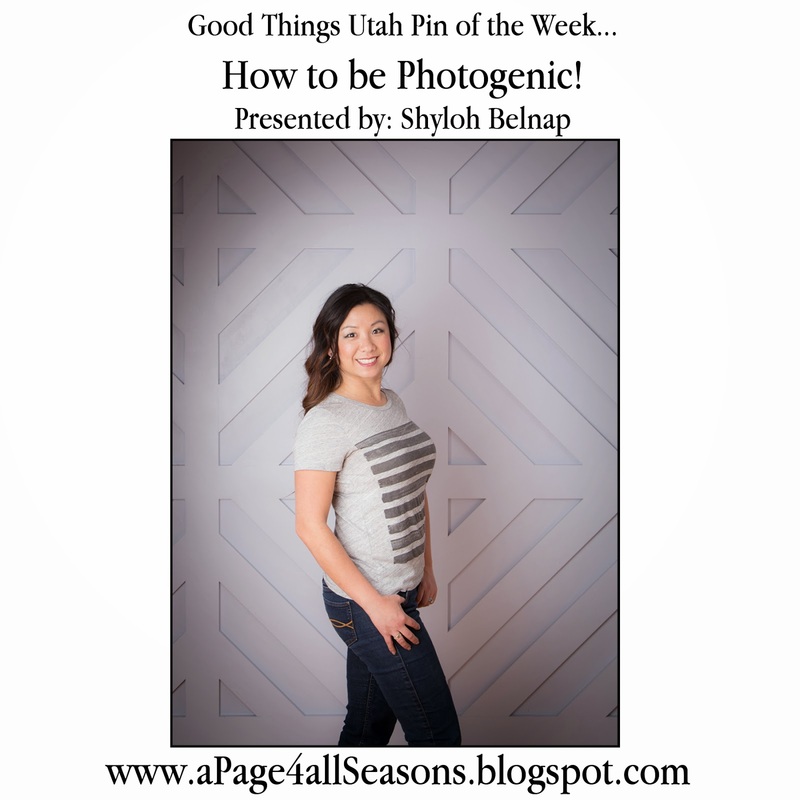 Shyloh Belnap: Good Things Utah Pin of the Week...How to be Photogenic! Good Things Utah Pin of the Week...How to be Photogenic! Here are some fun tips I discovered! 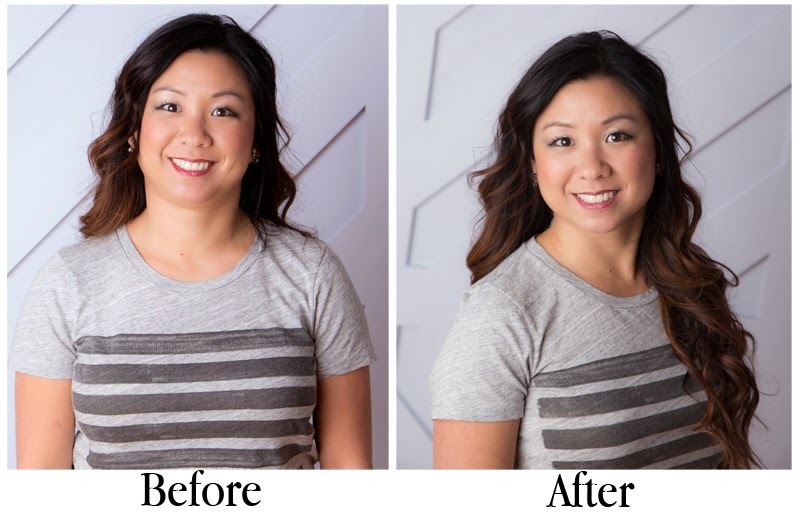 Get rid of that double chin! When you stick your chin forward and down, you get the best angle for a picture. It gives you a jaw line, eliminates your double chin and even make your eyes appear bigger. It’s always nice to have lips! 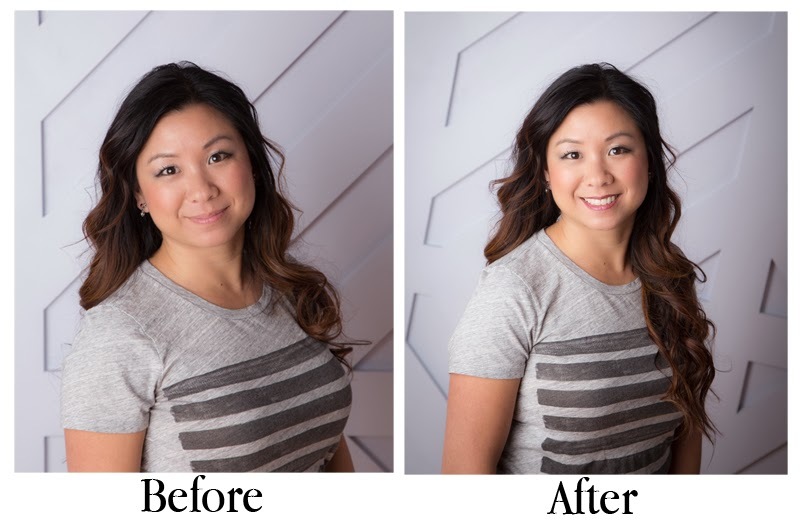 When you don’t wear lipstick in your pictures, your lips can disappear…not a good thing! Anyone want to look skinny? Many people think the camera will add 10 lbs. It doesn’t! It is all in how you stand. When you stand facing the camera, it makes you look wide! 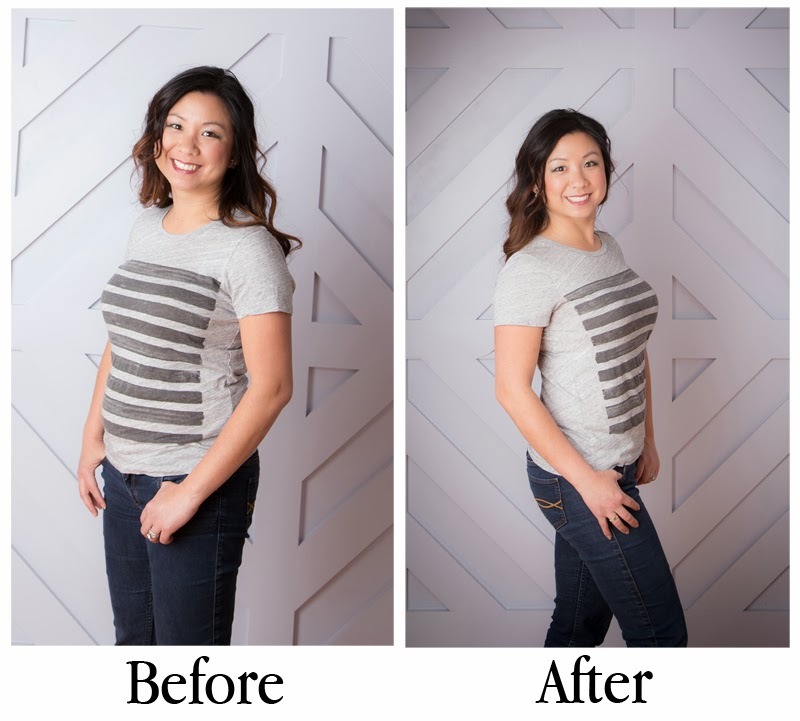 Just turn your shoulders to 1 45 degree angle and presto! You have lost 10 lbs. Best weight loss plan ever. Another great way to look thinner is to stand with your feet shoulder length apart, put your weight on your back foot and pop your front knee! 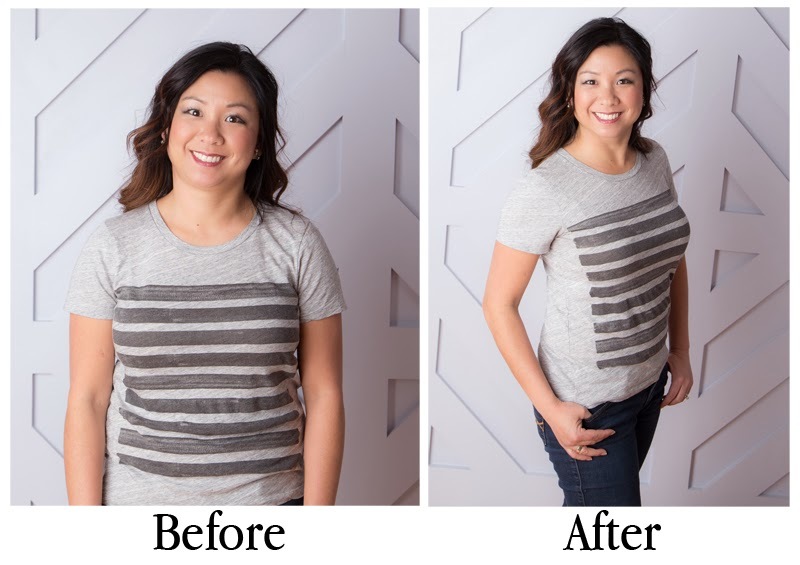 It will slim the look of your your waist and give you a waistline! Try laughing, to get the most natural expression possible. You don’t always have to look at the camera. A candid, relaxed photo can really tell a beautiful story. I love the advise! Thank you for taking the time to make my pictures come out better. I'll surely be practicing! Since you no longer make kits (and I tried so many before I got to you)I really would love any suggestions you can give me about what's left of the best out there. Can you suggest any?